Western Pension Solutions (‘WPS’) have have teamed up with Family Business United (‘FBU’) to launch a new resource for the family business community. 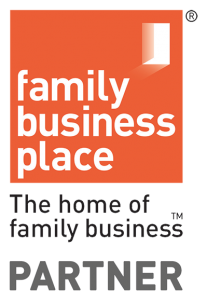 The Heritage Library is the latest bespoke resource centre that is being created by the teams at WPS and FBU as a resource to inspire family businesses today and subsequent generations too. 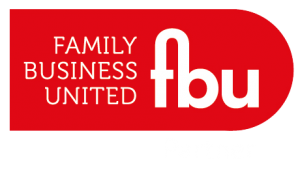 FBU is an award-winning magazine and resource centre for the family business community in its own right and WPS are trusted advisers to family firms in the provision of advice and support to solve pension legacy challenges and secure employees’ retirement future. WPS are also part of the Vestey Group, a family owned conglomerate that has been around for generations too. The Heritage Library is physically located in London in the Vestey offices and will be available by appointment only for visits in 2019. In the meantime, the team are busy filling the shelves and collating the books and would welcome other books too. If you have a family business book that you feel should be included in the collection please do send it to The Heritage Library, c/o WPS, 1 King’s Arms Yard, London EC2R 7AF. All books will be listed and announced via social media as a new addition. Please do help us create something truly unique. Follow on twitter to keep up with all the latest news and check out the website at www.theheritagelibrary.co.uk too.